Already a firm local favourite with the best coffee in town, the Coffee House Rockhampton has recently undergone a facelift complete with a new kitchen fit-out, freshly refurbished front of house and an exciting new menu – we’re talking Rack of lamb, roasted medium rare, served with rosemary garlic herb crust and red wine jus. Or perhaps a snack of soft shell taco sliders with a refreshing ale. And of course, the steaks are second to none, cooked to your liking and served with your choice of sauces and sides. And did we mention breakfast? – a whole host of new options are on offer. 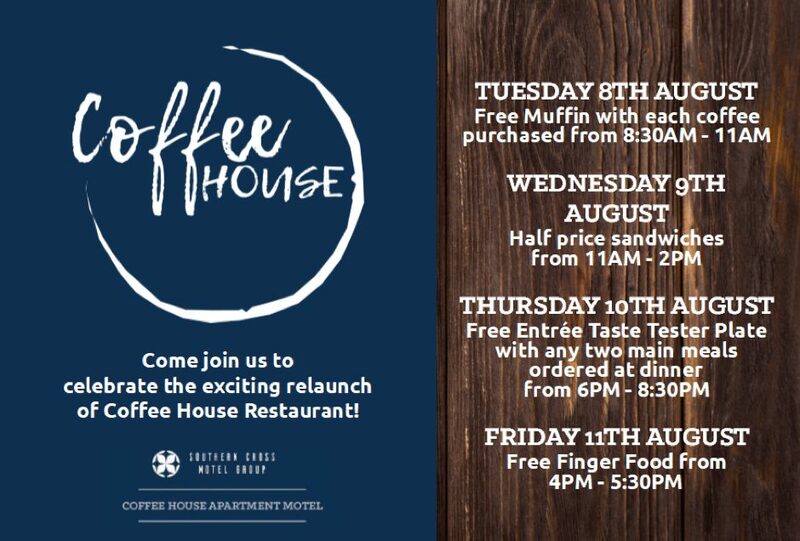 To celebrate, Danny, Leanne and the Team are offering some enticing special promotions this week, from a free muffin with your coffee on Tuesday to complimentary taster platter with your dinner on Thursday evening. 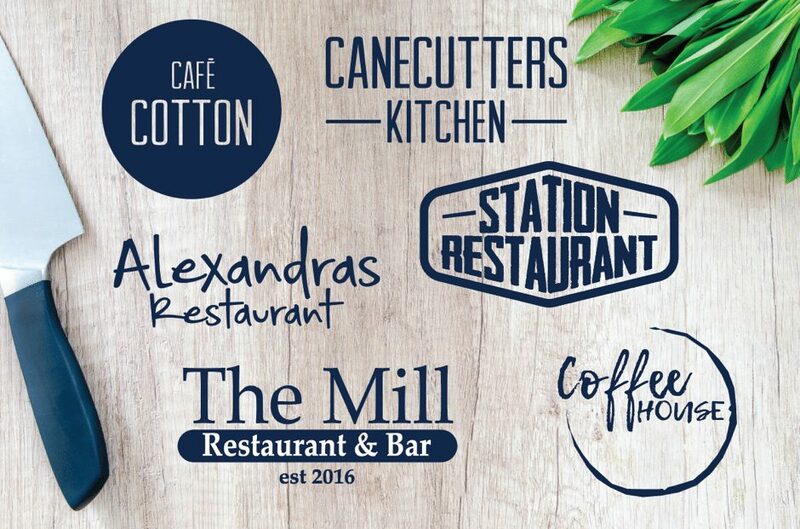 This is our way of saying thank you to our loyal locals and encouraging new patrons to sample our fare and experience the Coffee House hospitality. 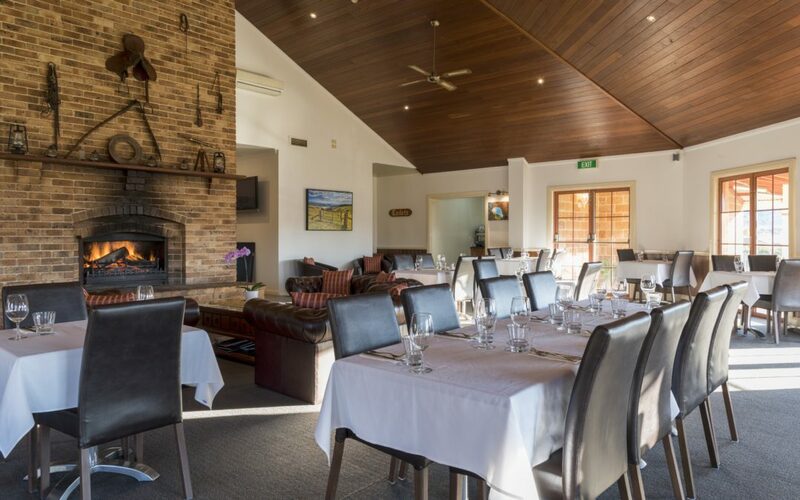 Come and join us for breakfast, lunch or dinner.